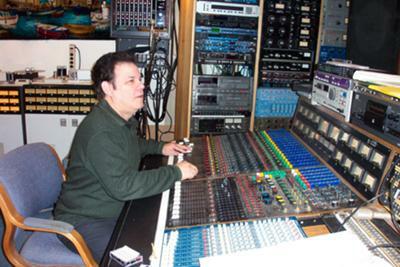 Joel at his Gordon Clark control board at Broadway South Studio. Countless recordings were made here. Johnny Maestro, Eugene Pitt, the Ad Libs, just to name a few. Join in and write your own page! It's easy to do. How? Simply click here to return to Joel Katz.